This beautiful couple was in the studio this past weekend for their maternity session. 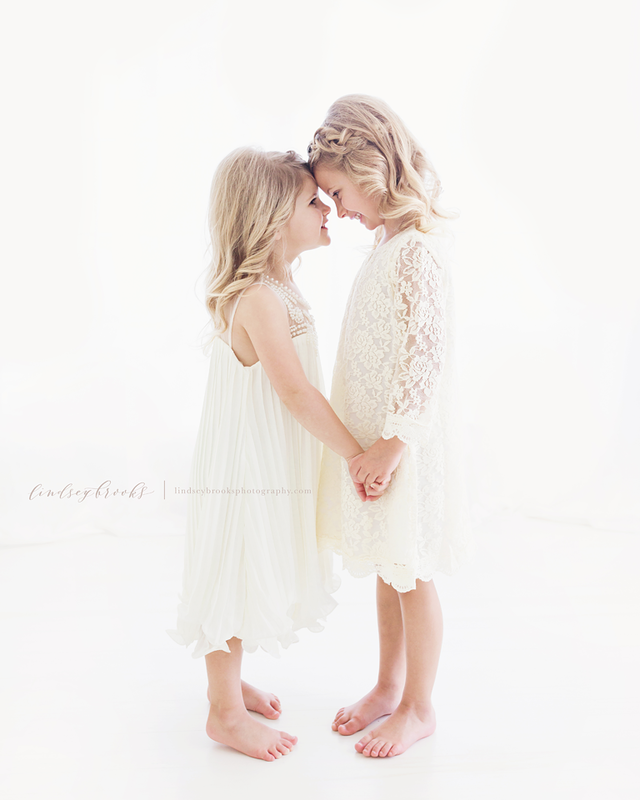 We had a wonderful time getting to know one another and I just loved how their session turned out. Here’s a little glimpse. Lace gown is borrowed from the studio wardrobe and is available to all clients for their portrait sessions. There’s nothing more beautiful than a glowing, gorgeous mother awaiting the arrival of her baby. This maternity portrait session was absolutely dreamy and I loved getting to know Marci and her and her sweet little girl. Most clothing shown is borrowed from the studio wardrobe and is available to all clients for their portrait sessions. 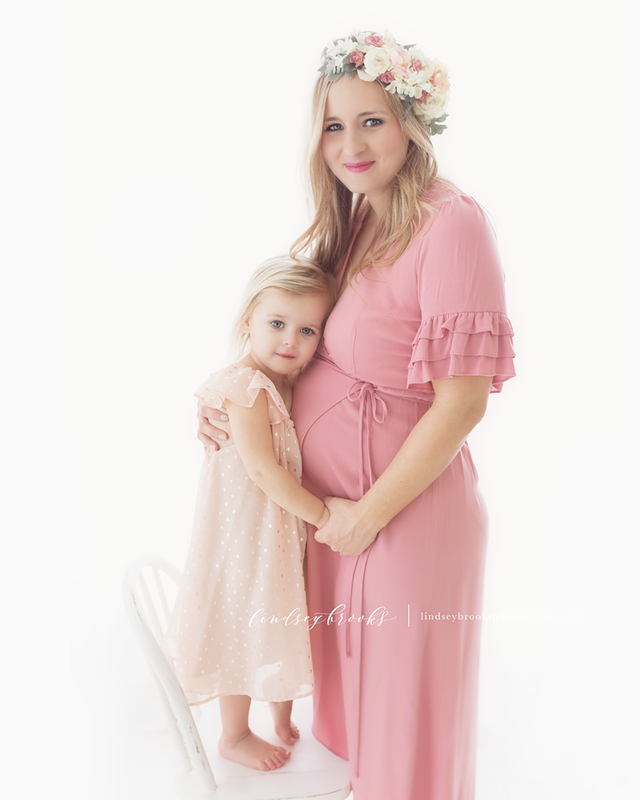 I would love the opportunity to plan a maternity portrait session for you. My style is relaxed, simple, and timeless. Sessions can be photographed in my natural-light studio or at an outdoor location. I also offer collective sessions that are perfect for capturing the special milestones throughout your child’s first year. Click here to learn more about a portrait session with me. I would love the opportunity to start planning a maternity or newborn session for your family. My style is relaxed, simple, and timeless. I offer both studio and in-home newborn sessions in the Oklahoma City area. Click here to learn more about a portrait session with me.